Over the last few months, Kaspersky has faced major hurdles when it came to their U.S. sales. This appears to be a direct result of the U.S. government investigating the alleged ties between Kaspersky Labs and the Russian government. Very little information is being disclosed to the public, regarding the findings of this investigation. However, so far the U.S. government has removed the Russian-based security software from the GSA, a list of government approved security programs that may be installed on government devices. They have also banned the security solution from all military devices. Just last week, the federal government was ordered to remove Kaspersky from all devices within the next 90 days. This has caused a ripple effect throughout Kaspersky customers and retailers. West Virginia University (WVU) also plans to replace the Russian-based security program with an alternative security solution. WVU currently uses Kaspersky on 17,000 endpoints. The university has assured staff and students their information is secure while they transition to another security program. 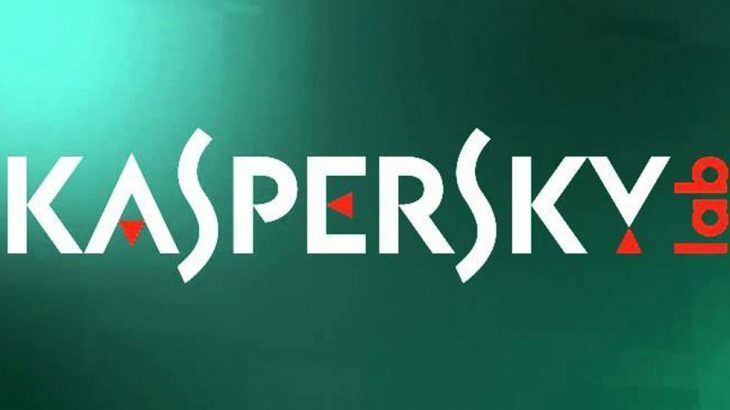 According to the Charleston Gazette Mail, the WVU staff closed a security hole left open by Kaspersky which would have allowed user data to be sent to the company’s headquarters in Moscow. Beyond current users, Kaspersky has lost two major retailers in the last week. Best Buy dropped Kaspersky from their shelves last week. Within days of Best Buy doing so, Office Depot decided to pull the plug on their relationship with Kaspersky as well. Office Depot is offering in-store assistance with the removal of Kaspersky. ABC News reported Office Depot is replacing the security program with McAfee. Although McAfee is headquartered in the U.S., it develops its software in India and is researched in the Philippines. TechTalk Slider, tips kaspersky. permalink. What’s New In PC Matic Pro & MSP? It sounds like paranoid rubbish to me. Mind you I’m quite willing to believe the NSA is leaning hard on the big 5 US tech firms! I mean they’ve actually been caught doing it, everything else is just hearsay. Kaspersky Labs, Excellent Security Software. The fact that my government is panicking over Kaspersky, only provides my confidence to renew the Kaspersky software when due! SOLD in the USA? and comes from trustworthy sources? if the us gov’t wants everybody to ditch it, the likelihood is that it’s capable of making the u.s. gov’t look like the fools they are. Probably Kaspersky can protect us from the u.s. gov’t. That’s so much more likely than anything else. since it should be able to work around the backdoors provided to the FedPig swill by Microsoft and Alphabet and Apple and Facebook and the rest.